Share the Road is run by the Cycling Action Network (CAN) under contract with New Zealand Transport Agency. 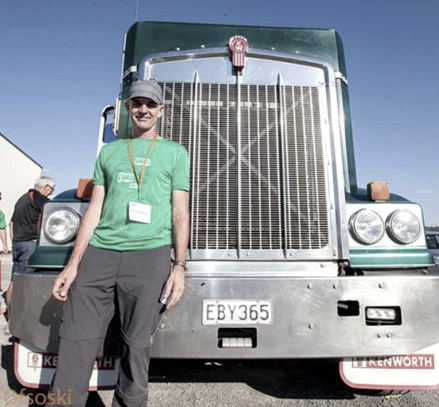 CAN has run workshops for commercial drivers, police and for cyclists for almost a decade. Our stakeholders from the trucking, bus and cycling communities give us vital support. Richard is our Campaign Manager. Steve is our Bus & Coach Liaison Manager. Campaign Co-ordinator. Manages the Cycling Confidence and Blind Zone workshop programmes. Julian is an expert facilitator and educator. His company Nextbike contracts to Share the Road to deliver workshops and develop our content.